Kingtronics sales had sucessful exhibition at HK fair, our blue nice booth might leave you deeply impression, right? Please visit our blog to see our photos at HK fair: www.kingtronics.cn. 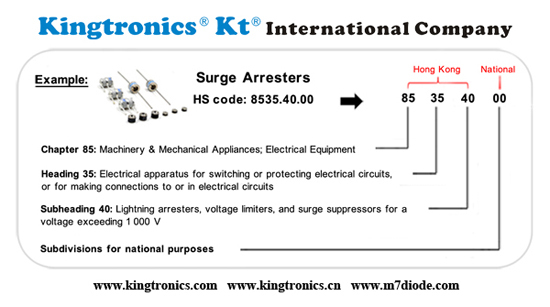 Do you buy 3-Electrode Surge Arresters and 2-Electrode Surge Arresters . 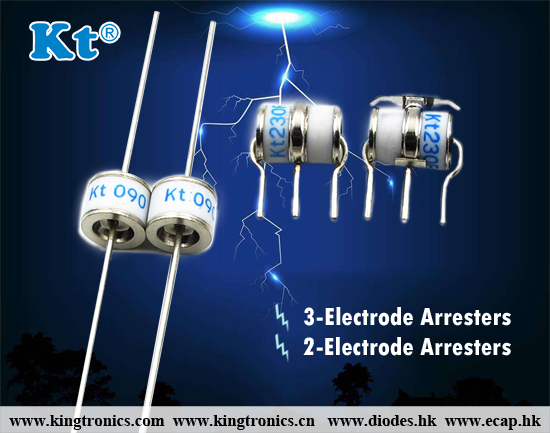 Kingtronics produce Surge Arrester in our factory, lead time is short, prices are as competitive as our diode rectifier M7, everybody know Kingtronics rectifier M7, hehe.. More important, this products we don't have much competitors. 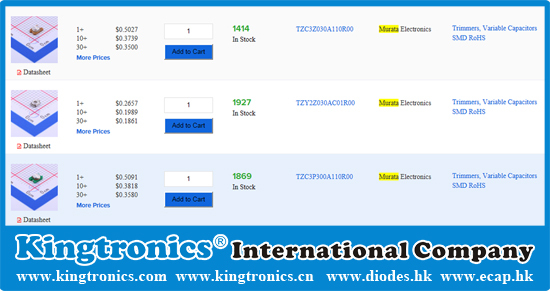 Please send us inquiry for diode and surge arresters. 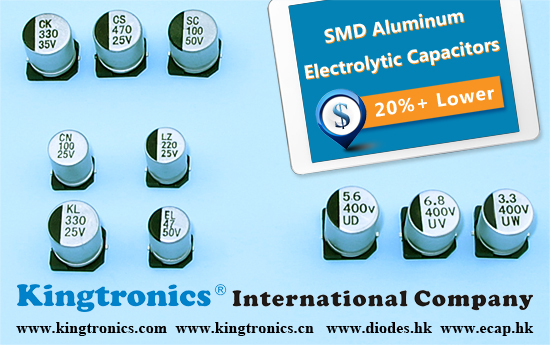 BTW, our website www.kingtronics.com is updated, you can download part list of diode, cross reference of capacitors, Trimming Potentiometer, and SGS certifications from our website.